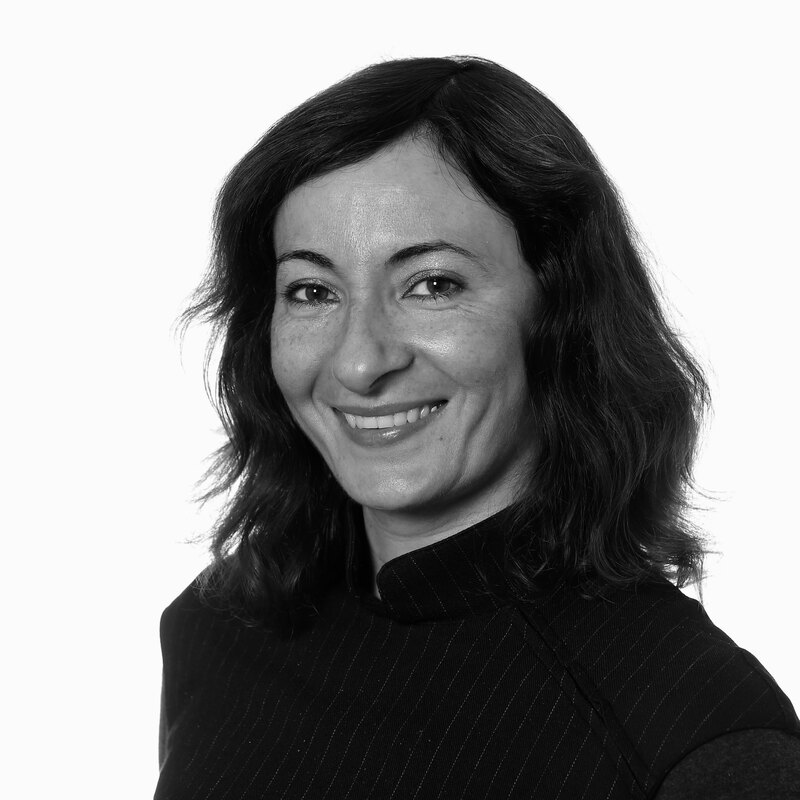 Erminia Colucci is Senior lecturer at the Department of Psychology at Middlesex University London (UK). Prior to this she was a lecturer and academic lead at the Centre for Psychiatry at Queen Mary University of London (UK), where she co-developed and coordinated the MSc in Creative Arts and Mental Health and lead the MSc in Transcultural Mental Healthcare and the Research Methods in Mental Health module. From 2007 till 2015, she was a Research fellow and Lecturer at the Cultural and Global Mental Health Unit, University of Melbourne where she is currently Honorary Senior Research Fellow. Her main area of research and training is in Cultural and Global Mental Health and Applied Cross-Cultural Psychology with a focus on low-middle income countries and immigrant and refugee populations. Her key interests are human rights and mental health, suicide and suicide prevention, domestic violence against women and children, child neglect/exploitation, spirituality and faith-based and spiritual/traditional healing, and first-hand stories of people with lived-experience of ‘mental illness’ and suicidal behaviour. Erminia is passionate about using arts-based and visual methods, particularly photography and ethnographic film-documentary, in her research, teaching and advocacy activities. In 2015, she was awarded the International Association for Suicide Prevention Andrej Marusic Award which is dedicated to innovative research among young researchers. She recently was also awarded a Rotary International prize for her ethnographic documentary about human rights and mental health 'Breaking the chains' (https://movie-ment.org/breakingthechains). In 2008 she completed a PhD in Cultural Psychiatry with a dissertation on ‘The cultural meanings of suicide: A comparison between Australian, Indian and Italian students’, at the University of Queensland (Australia), for which she was awarded the Suicide Prevention Australia Emerging Researcher LIFE Award, the Dr Helen Row–Zonta Memorial Prize and The University of Queensland Travel Award. Prior to this, she worked in Italy as a clinical psychologist, after completing studies in Clinical and Community Psychology at the University of Padua (Italy). Erminia also completed a MPhil in Ethnographic Documentary (Visual Anthropology) at the University of Manchester. Erminia has presented at various national/international conferences and published in several academic journals and books. In addition to being the main investigator in interdisciplinary research projects in countries across the Asia-Pacific and in Europe, she has held lecturing and training positions in Japan, India, Italy and the Philippines. Erminia is also involved in public engagement and advocacy activities and volunteers at Maytree Suicide Respite Centre in London. Erminia is the chair of the International Association for Suicide Prevention SIG in Culture and Suicidal Behaviour, Chair of the World Association of Cultural Psychiatry SIG on Arts, Media and Mental Health and founder of Movie-ment (https://movie-ment.org) and Aperture, the first Asia-Pacific ethnographic documentary festival. July 1995 Diploma for primary school teaching (Psycho-Socio-Pedagogic Institute, Martina Franca, Italy) achieved with full marks of 60/60, Title : “Gender differentiation among children: An analysis of drawings of primary school pupils”.